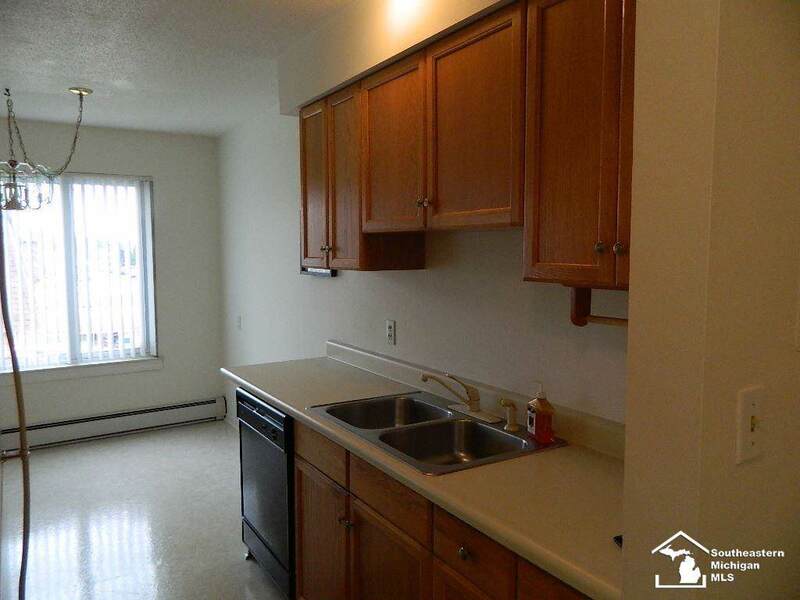 Move in at close to this bright and cheery 2 bedroom condo. 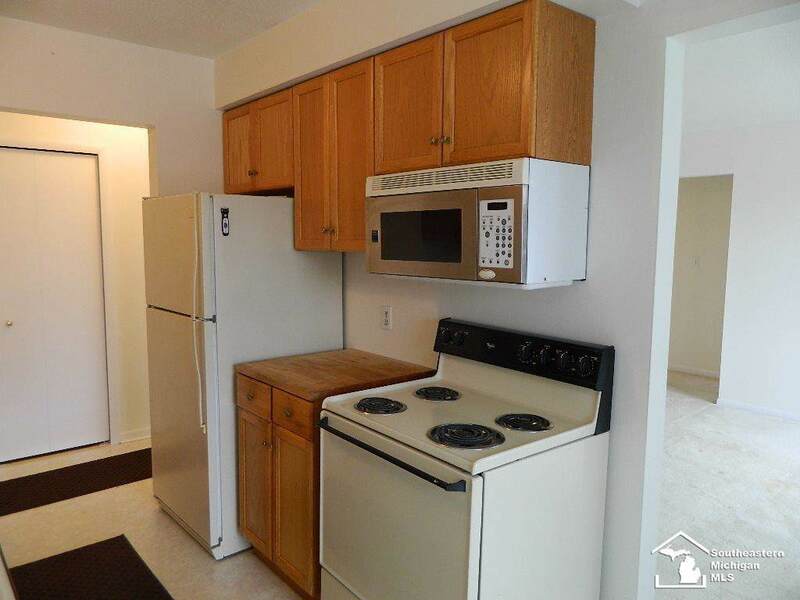 Well-maintained second floor unit has brand new (Nov 2018) boiler, updated oak kitchen includes appliances, and neutral decor to suit any taste. 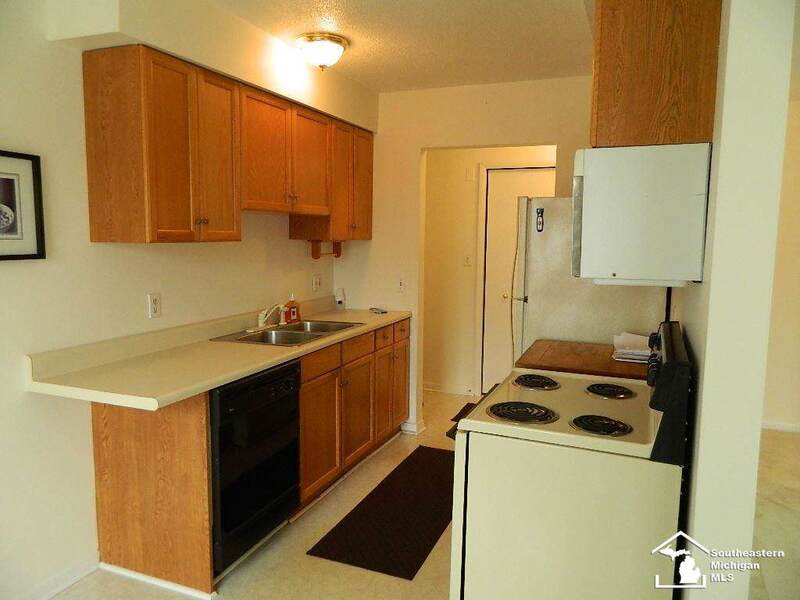 Large living room, 2 spacious bedrooms with ceiling fans, large closets & pantry for storage. HOA fee includes water & grounds maintenance. Lovely complex that shows pride of ownership throughout. 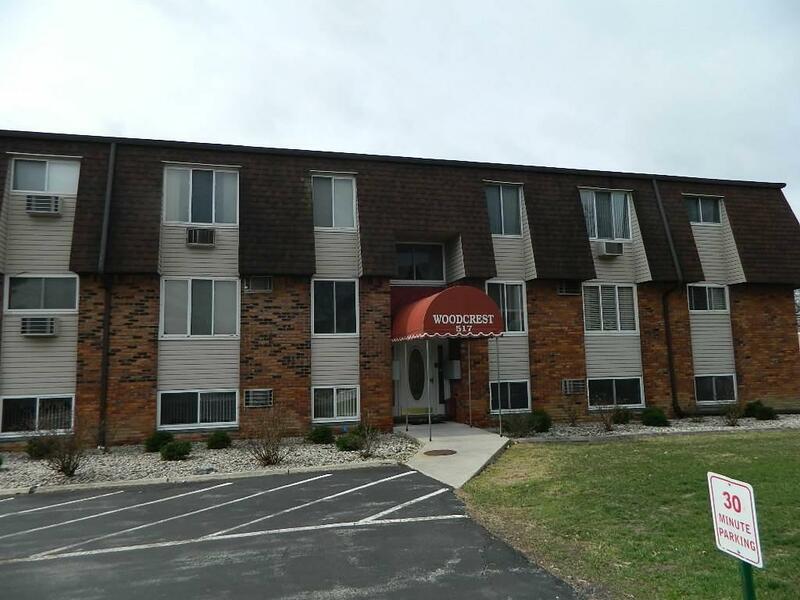 Listing courtesy of Gerweck Real Estate-Monroe.